Progressives are deeply committed to passing legislation that will give workers a “living wage.” And most of the country, too, is apparently onboard -- including the president himself. Indeed, during his State of the Union Address this year, President Obama asserted, “Tonight, let’s declare that in the wealthiest nation on Earth, no one who works full-time should have to live in poverty, and raise the federal minimum wage to $9.00 an hour.” There are few proposals in Congress, in other words, that earn overwhelming bipartisan support. This is one of them. But that does not necessarily mean this a good idea. If we continue to follow Dr. Sowell’s reasoning, we come to one inescapable conclusion: minimum wage laws raise unemployment, and disproportionately hurt young people. This is “compassion,” he asks rhetorically? 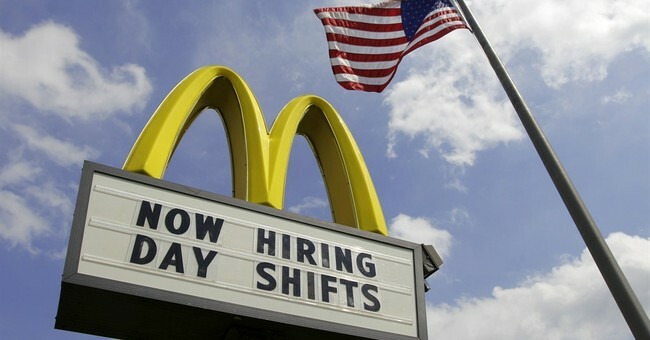 A $9 hourly wage for every low-skill worker is a nice idea that sounds good on the surface. But when we dig a little deeper, first and foremost by looking at empirical evidence, the negative costs of minimum wage laws seem to far outweigh the benefits.